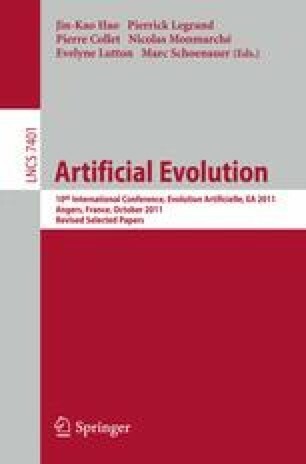 This paper presents two parallelizations of a standard evolutionary algorithm on an NVIDIA GPGPU card, thanks to a parallel replacement operator. These algorithms tackle new problems where previously presented approaches do not obtain satisfactory speedup. If programming is more complicated and fewer options are allowed, the whole algorithm is executed in parallel, thereby fully exploiting the intrinsic parallelism of EAs and the many available GPGPU cores. Finally, the method is validated using two benchmarks.